Water well drilling is a rugged business. 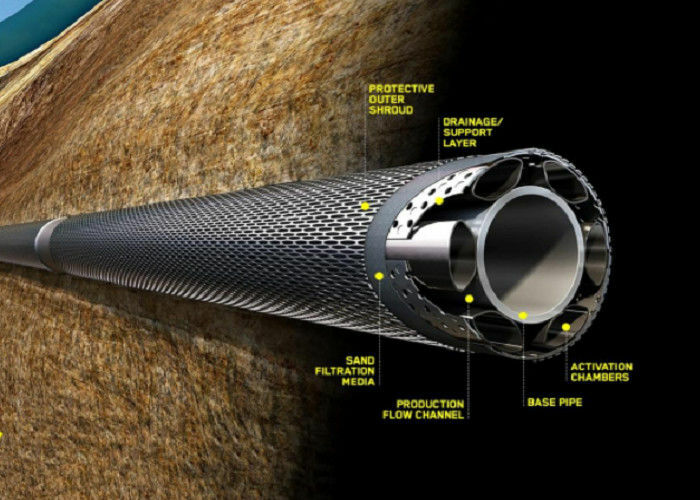 The stresses of installation along with the pressures and corrosion that are encountered downhole require a tough screen. At Delta Screens we manufacture our wedge wire stainless steel screens with some of the industry’s most experienced screen craftsmen and the most advanced screen-building technology in the world. You can have the utmost confidence that our stainless steel screens will stand the test of time with your water well application, whether it’s a small domestic well or a large municipal installation. 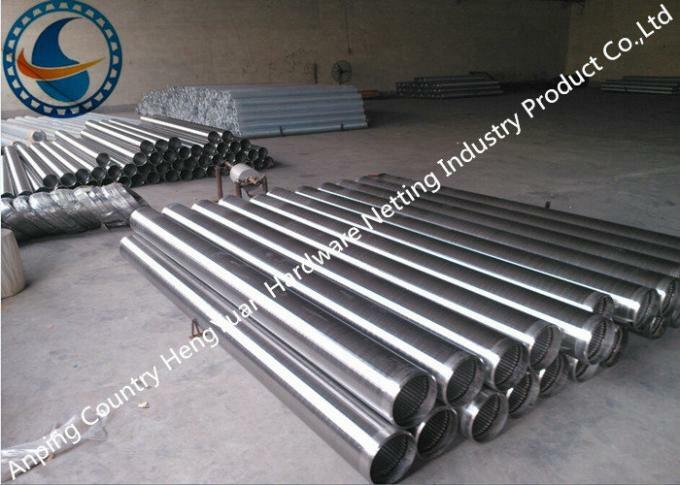 Hengyuan offers water well screens made from Stainless Steel SS 304. The screens are manufactured by wrapping a wire around longitudinal rods. The wire is welded to the rods by resistance welding producing a cage-shaped cylindrical configuration. There are several advantages a water well screen offers. • The water well screen is a key component for controlling the sand entering the water bore circuit. he slots in the water well screens are unique in shape. The inwardly widening shape from the very edge of the slot allows only two point contact with any grain outside it. If the grain size is even marginally smaller, it slips right through without facing any resistance and is then removed out of the well with the water.